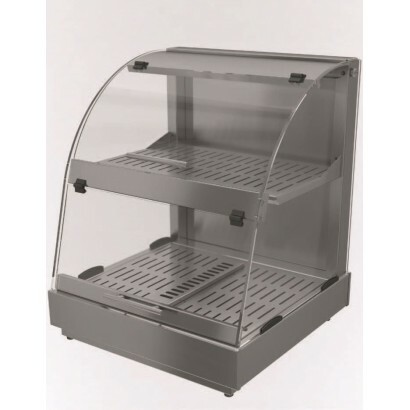 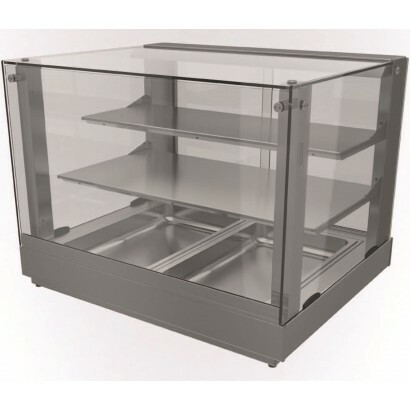 The Counterline Integrale Cutlery Condiment Unit is a self contained cutlery and condiment unit with.. 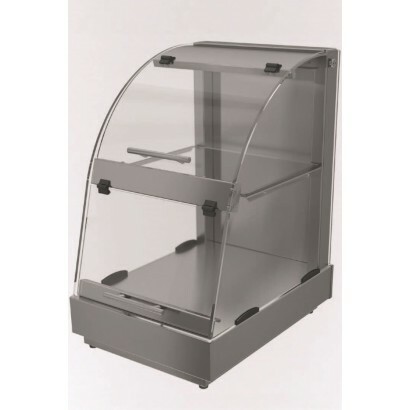 The Counterline ICROLL3 mobile roll-in base unit has a capacity for 3 x 1/1 gastornorm p.. The Counterline ICROLL2 mobile roll-in base unit has a capacity for 2 x 1/1 gastornorm p.. Ideal to be rolled integrally into existing counter work or standalone as a central display This ICR.. Ideal to be rolled into integrally into existing counter work or standalone as a central display Thi.. 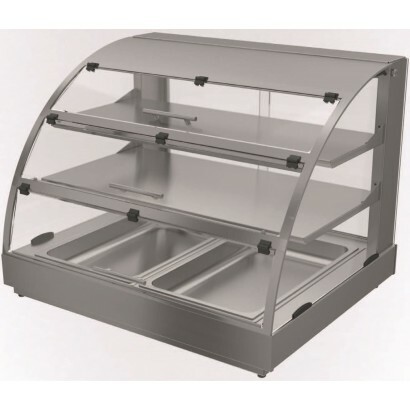 The Counterline Vision V10HCT520 Self Help Warmer Buffet Countertop is perfect for presentation.. 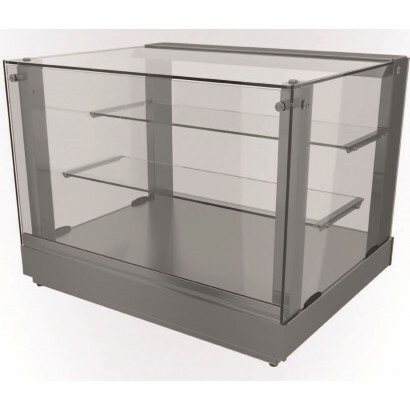 The Counterline Vision V10HCT660 Self Help Heated Buffet Countertop is perfect for presentation of y.. 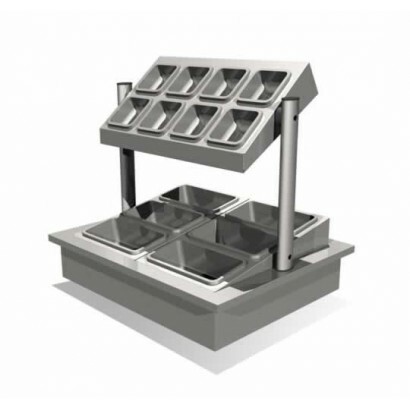 The Counterline SVHCT2 Assisted Service Heated Countertop is a fantastic square, heated countertop p.. 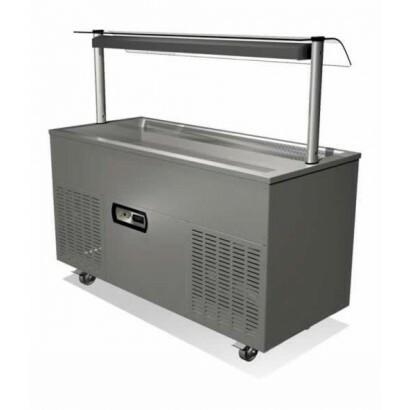 Product Information Dimensions: H 627 x W 825 x D 660 Weight: 60kg Wattag.. 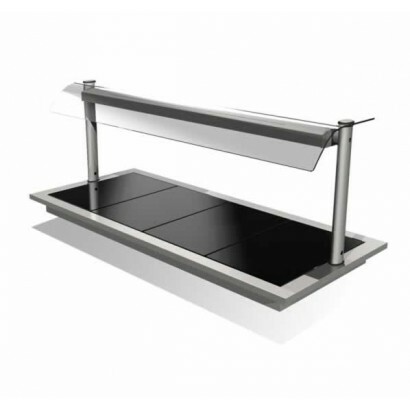 The Counterline VOHCT2 Self Help Heated Countertop is a fantastic curved, heated countertop perfect .. 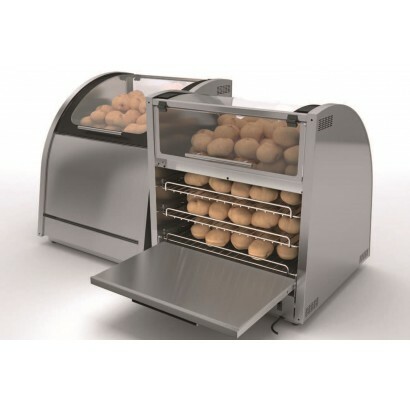 The Counterline Vision VBOF Baking & Display Oven is designed to be perfect for front bar l.. 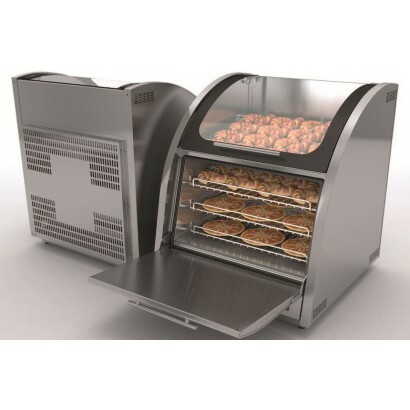 The Counterline Vision VBOR Baking & Display Oven is designed to be perfect for back b.. 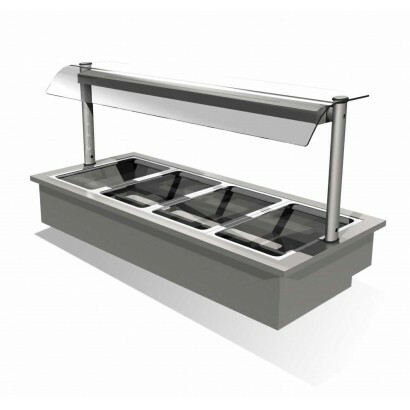 The Counterline Integrale Heated Display Bain Marie is a made to order bain marie unit that can be d.. 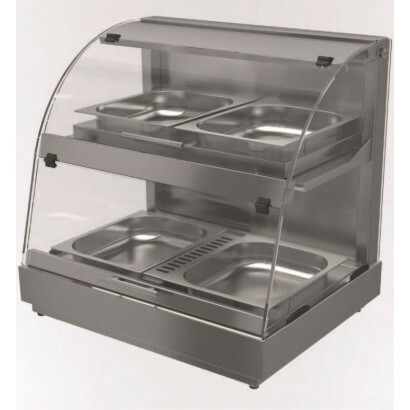 The Counterline Integrale Heated Ceramic Glass Hotplate Drop-in Display with Heated Gantry has indiv..